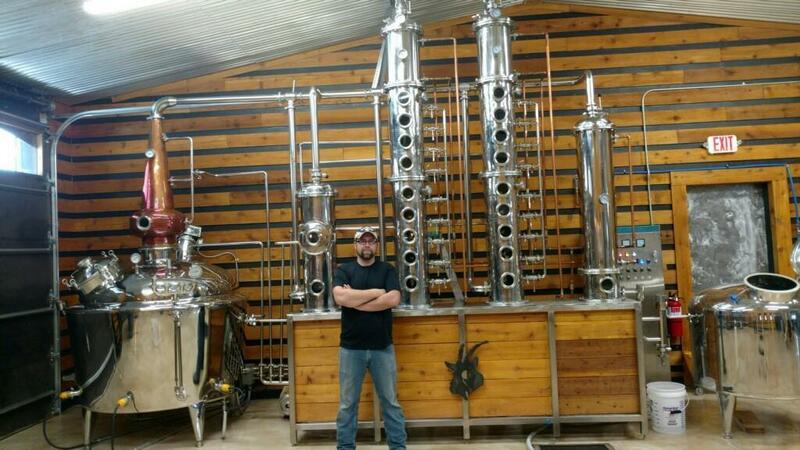 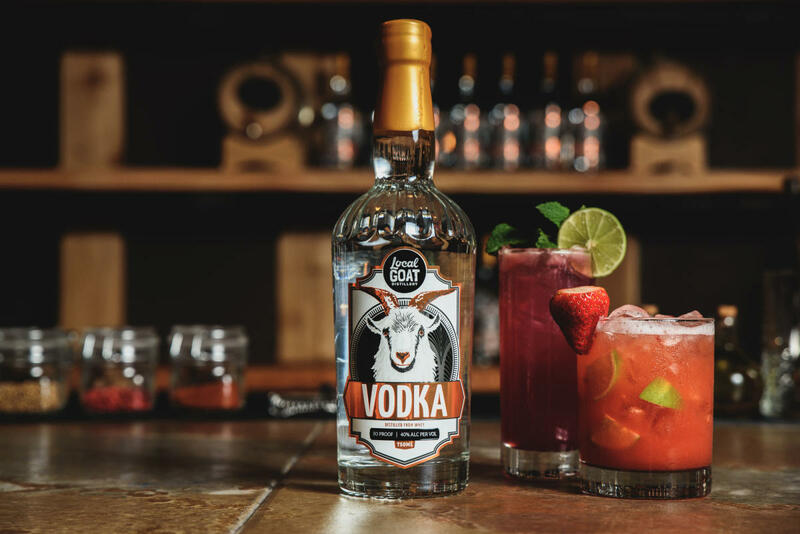 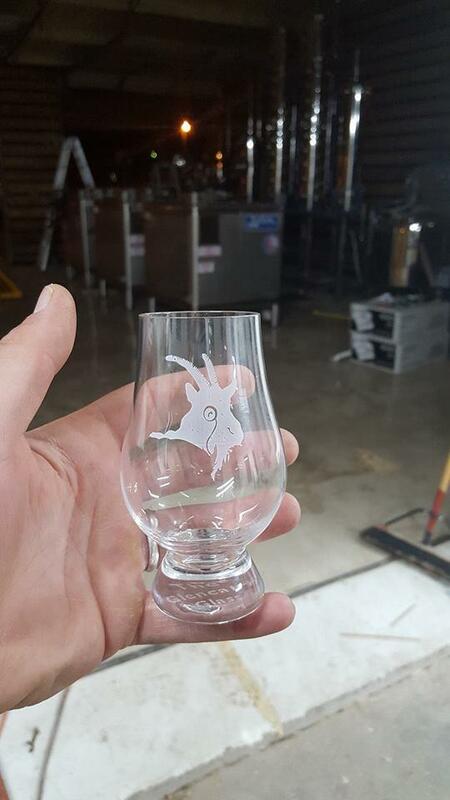 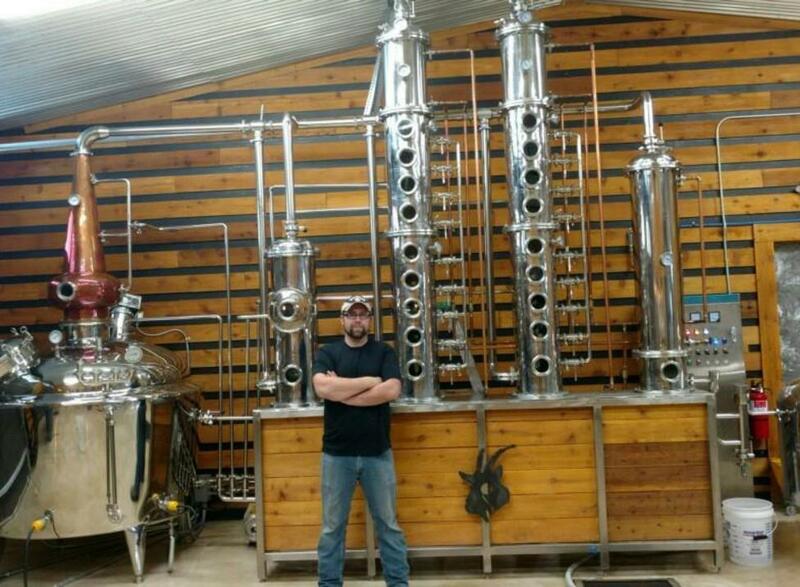 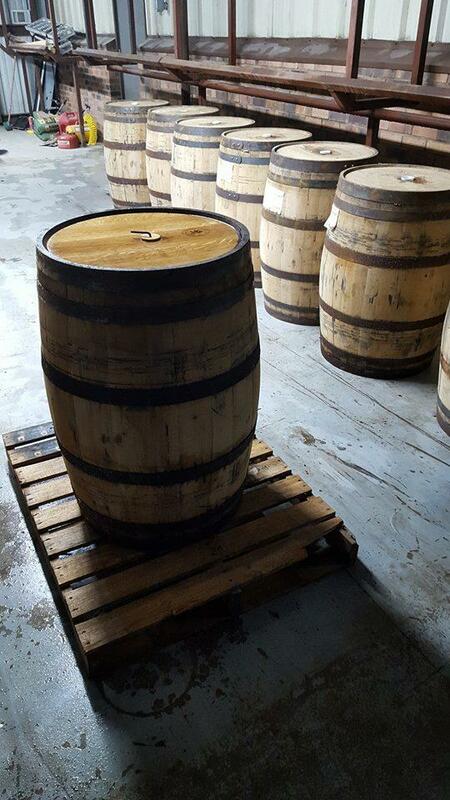 Local Goat Distillery will keep customers on their toes with a range of classic to experimental gin, vodka and whiskey. 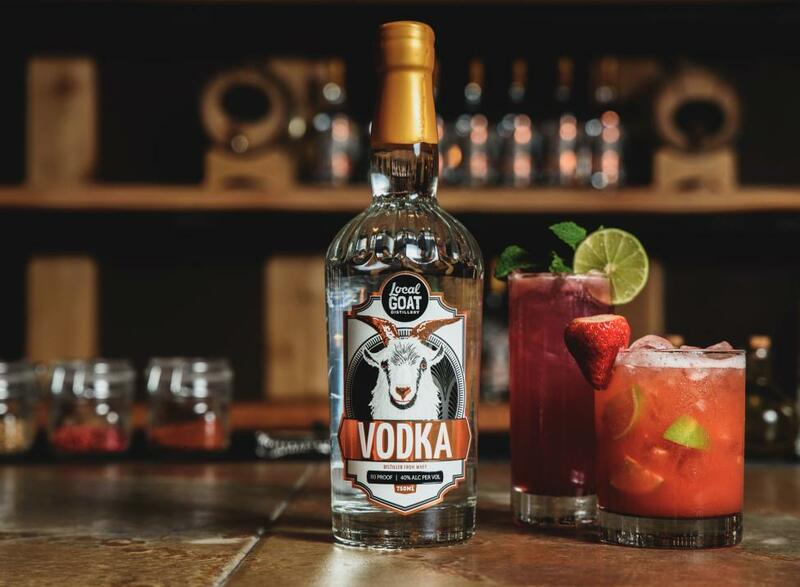 Like the diverse pallet of the goat, the folks at Local Goat keep an open mind to native goods. 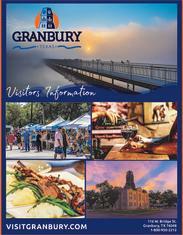 Granbury is a special place where Texas history lives and natural resources abound. 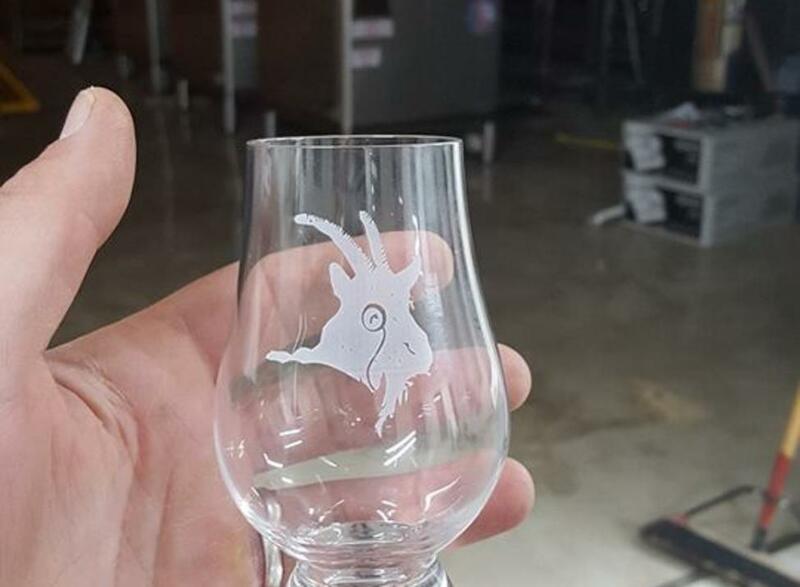 Local Goat will be a legendary gathering place for the community, as well as a refreshing hangout for travelers. 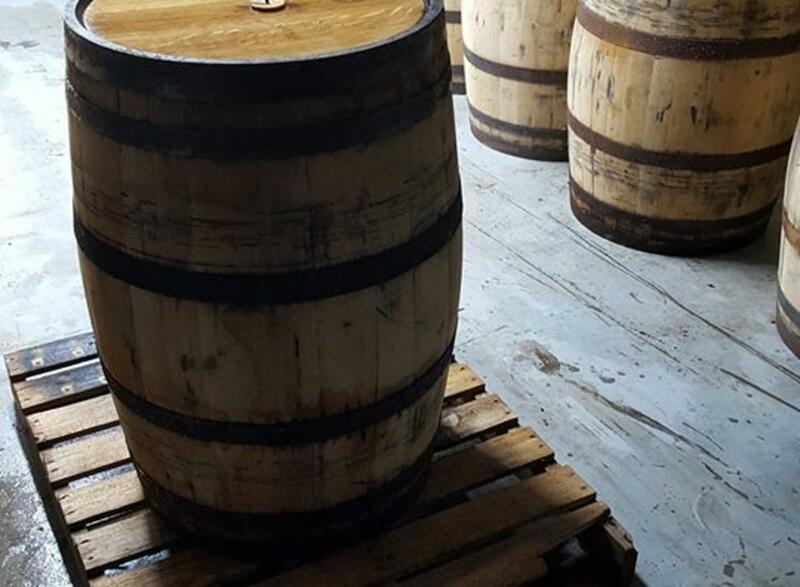 Come to us for the spirits, or take a guided tour - tours run every hour from 12:00pm to 8:00pm on Fridays and Saturdays!